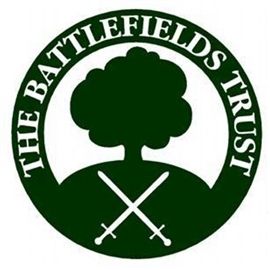 In the members only area of the website, the Battlefields Trust has now published back issues oif its newsletter from September 1992 to January 2000. An index is also available to help readers find past articles on a range of UK and overseas battles. Further newsletters and magazines will be made available over the coming months.